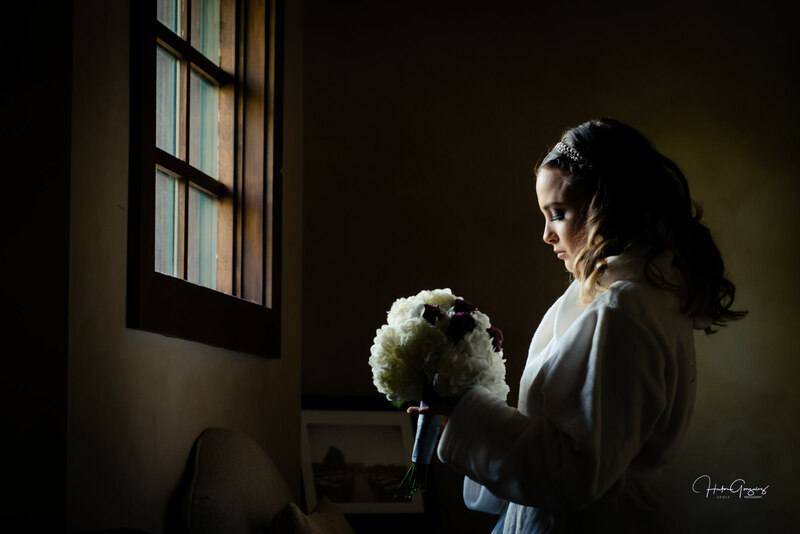 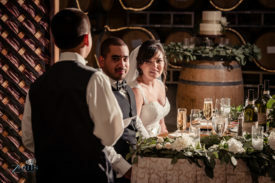 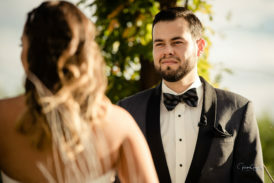 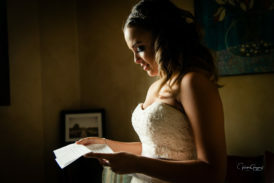 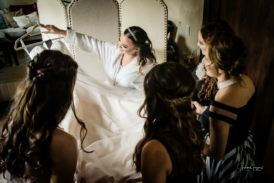 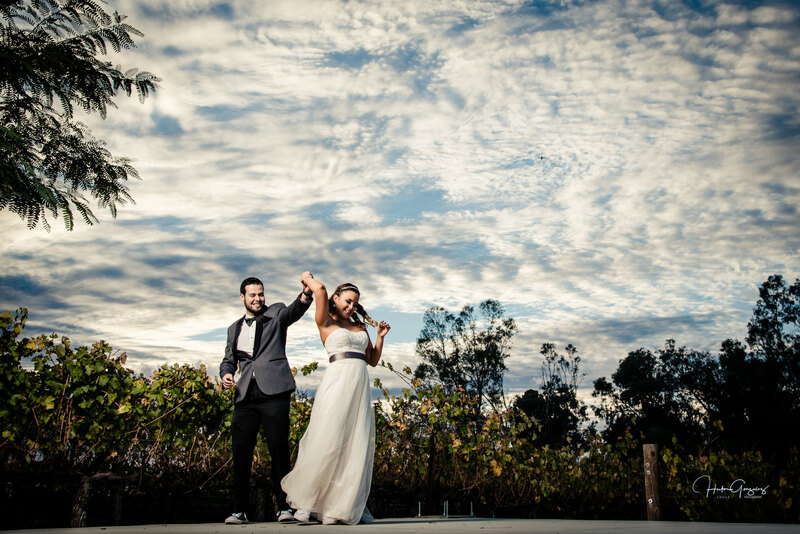 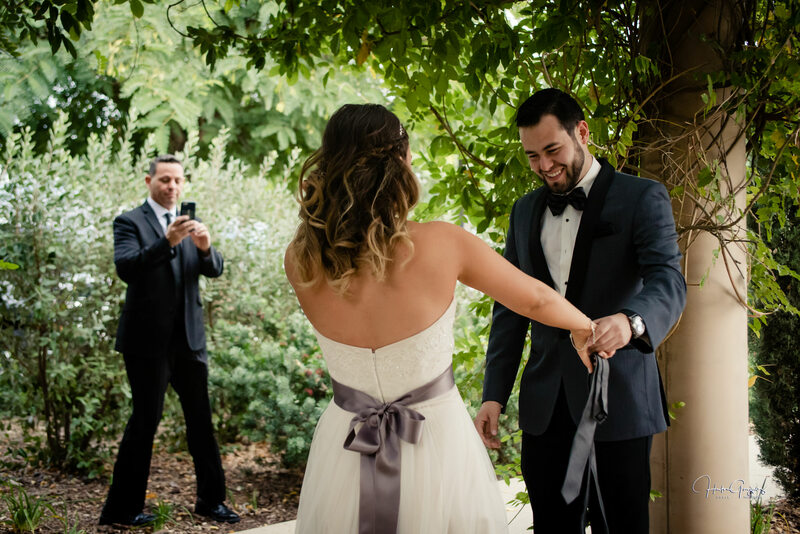 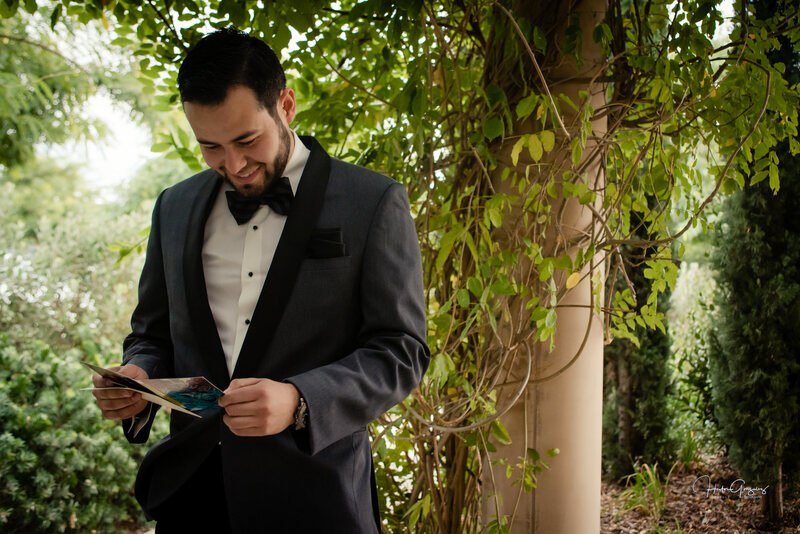 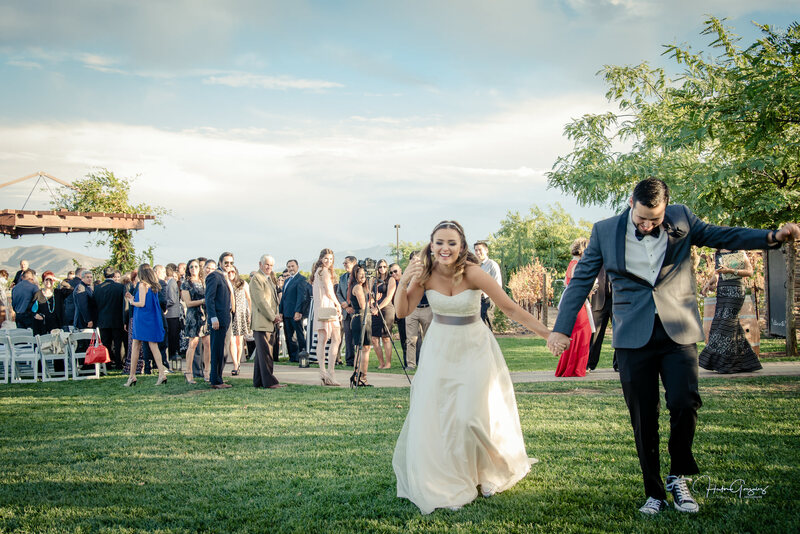 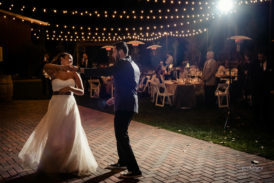 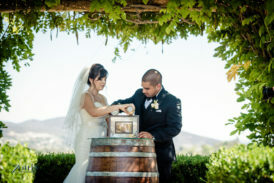 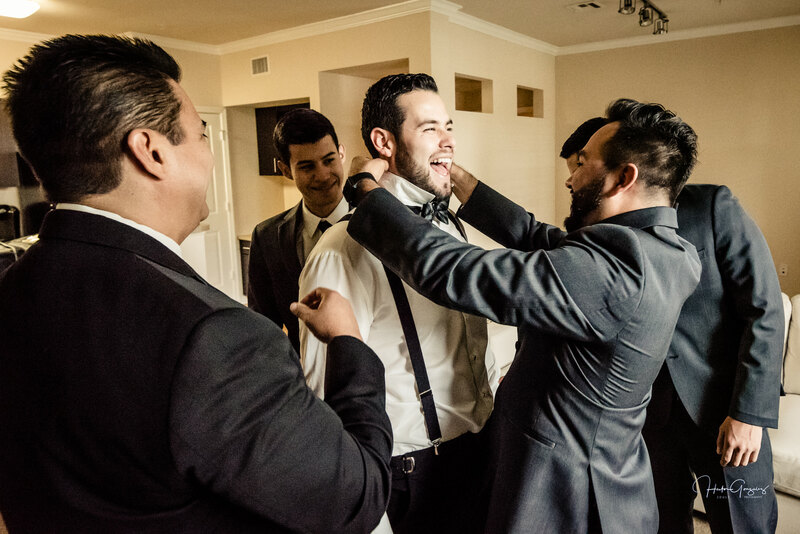 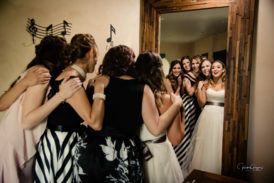 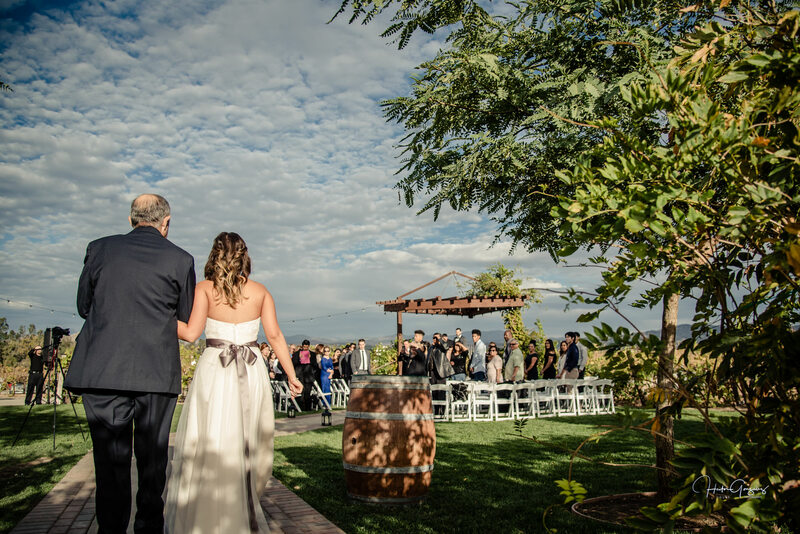 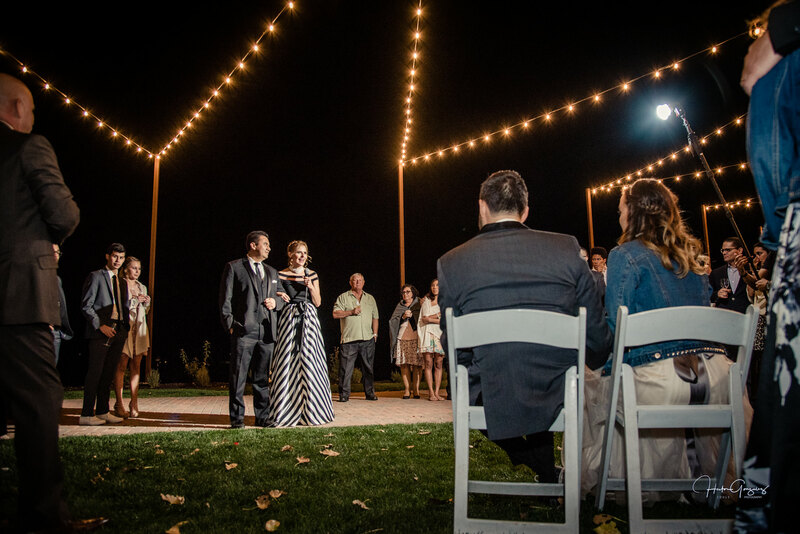 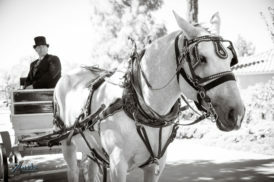 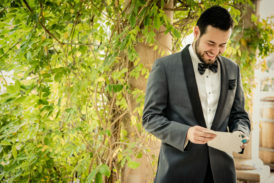 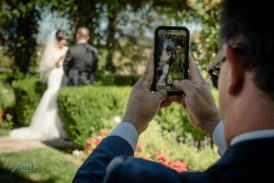 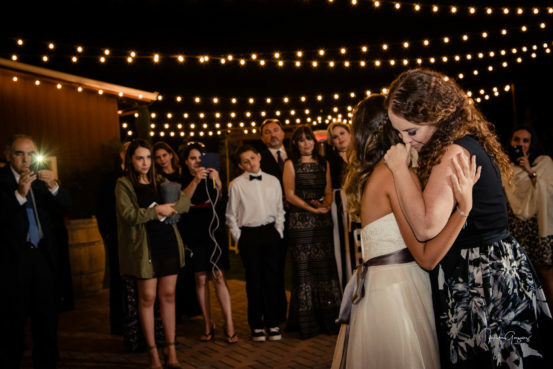 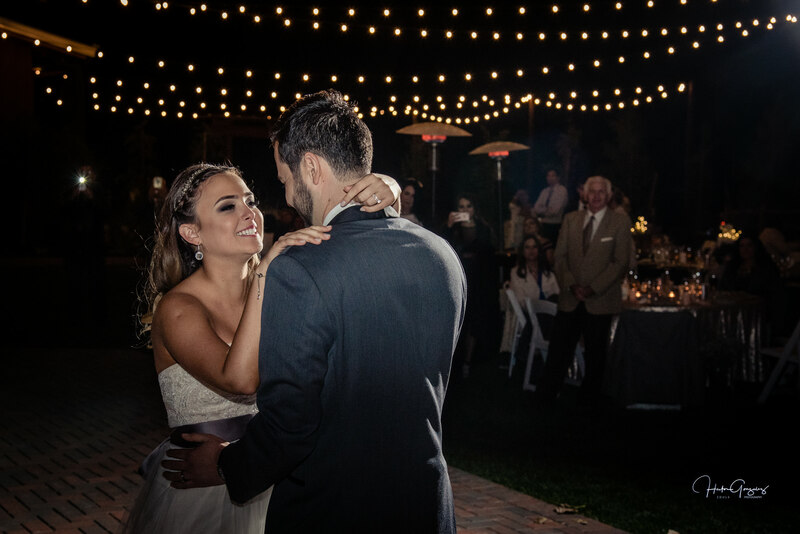 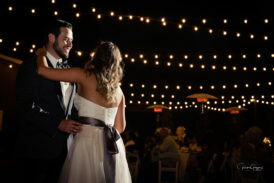 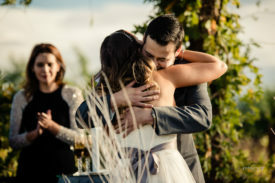 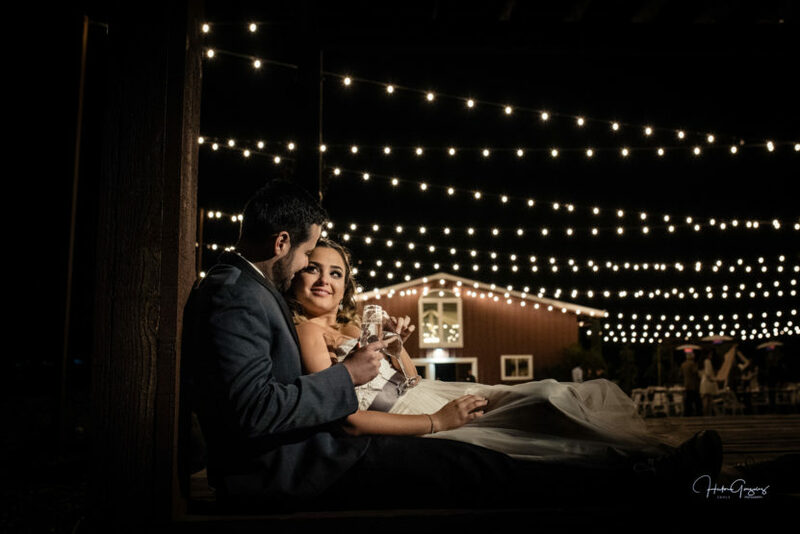 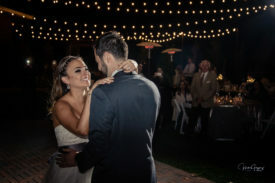 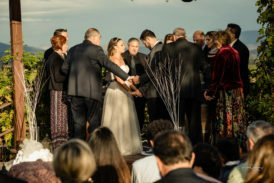 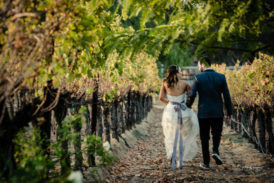 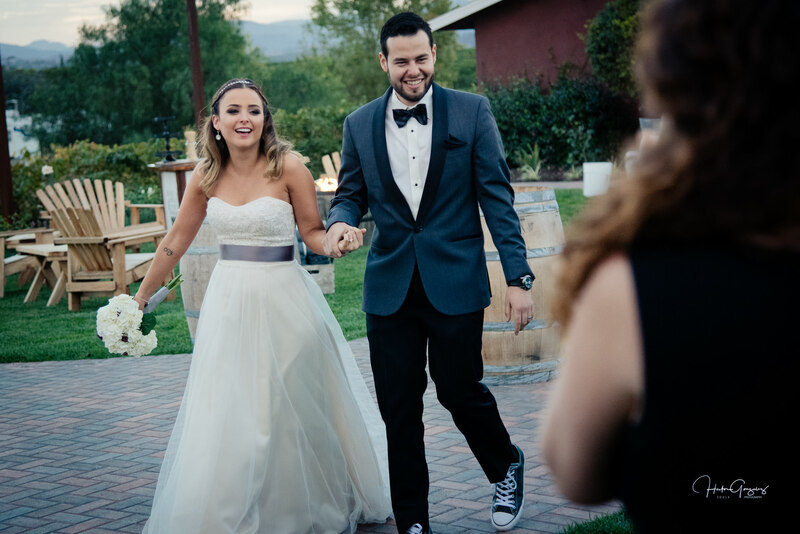 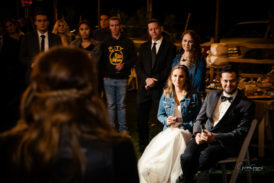 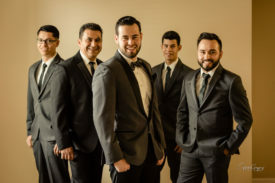 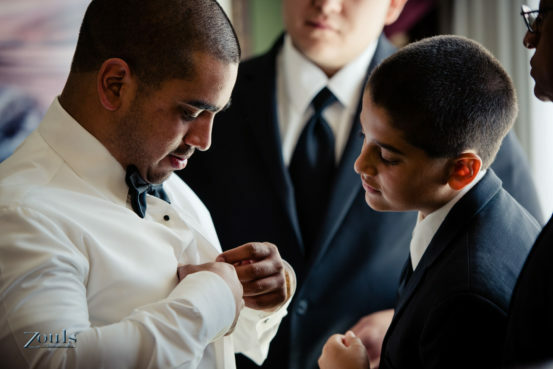 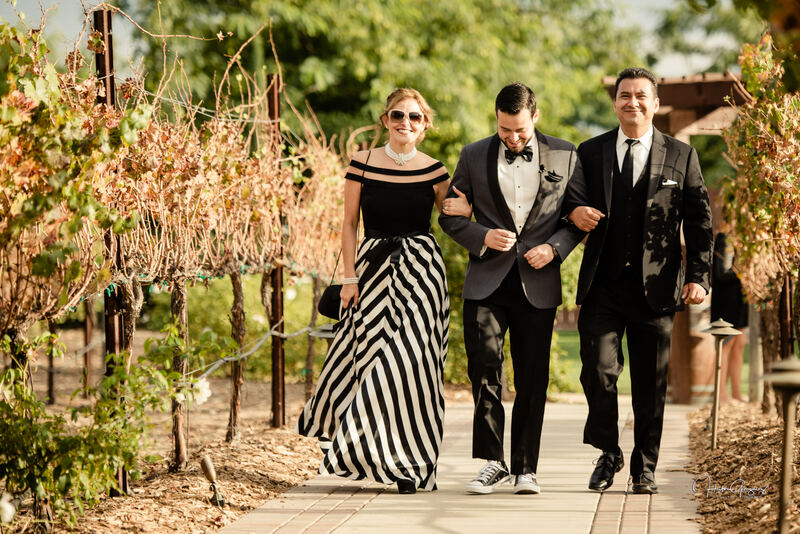 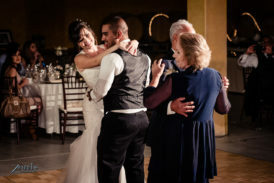 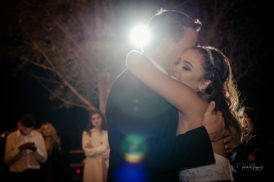 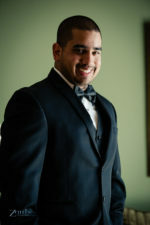 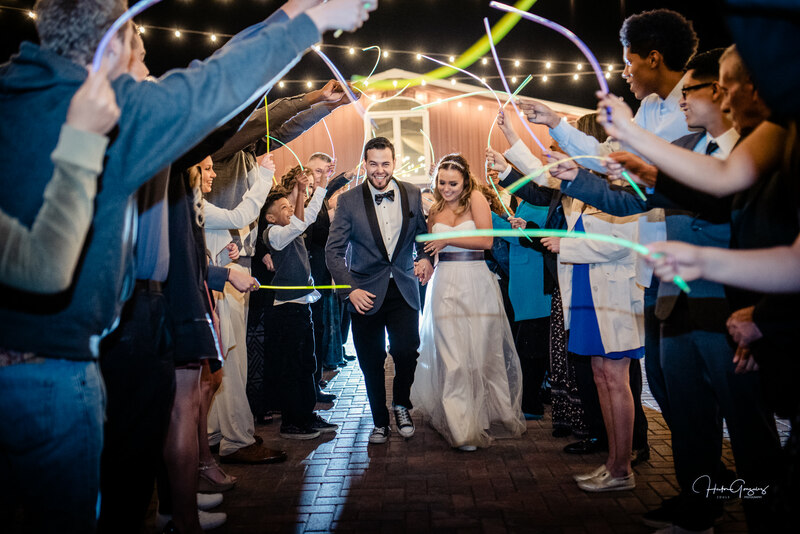 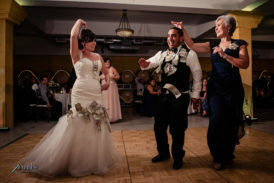 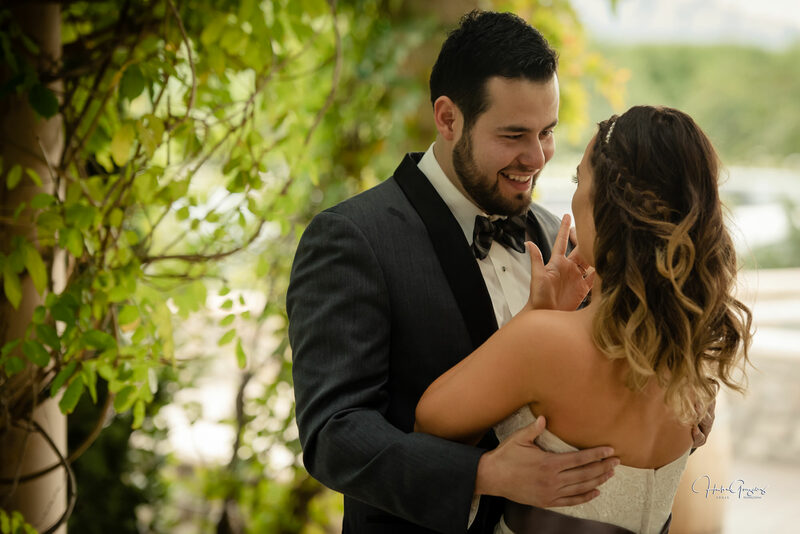 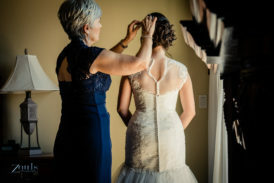 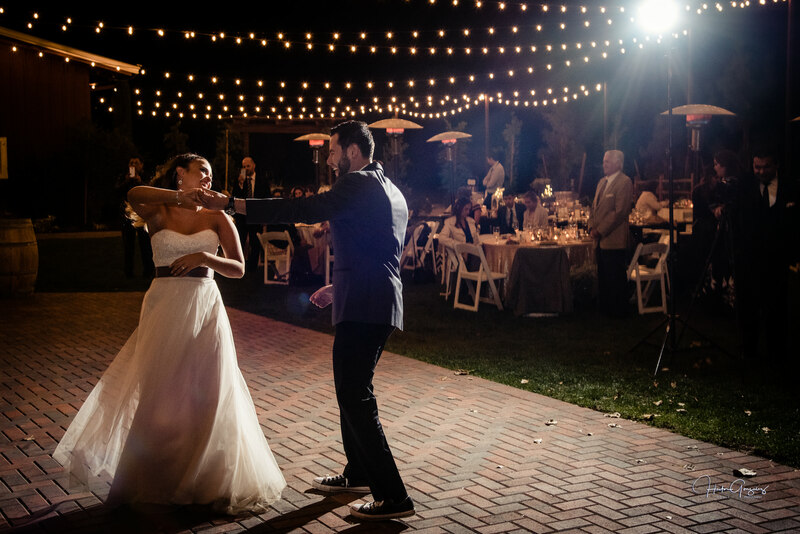 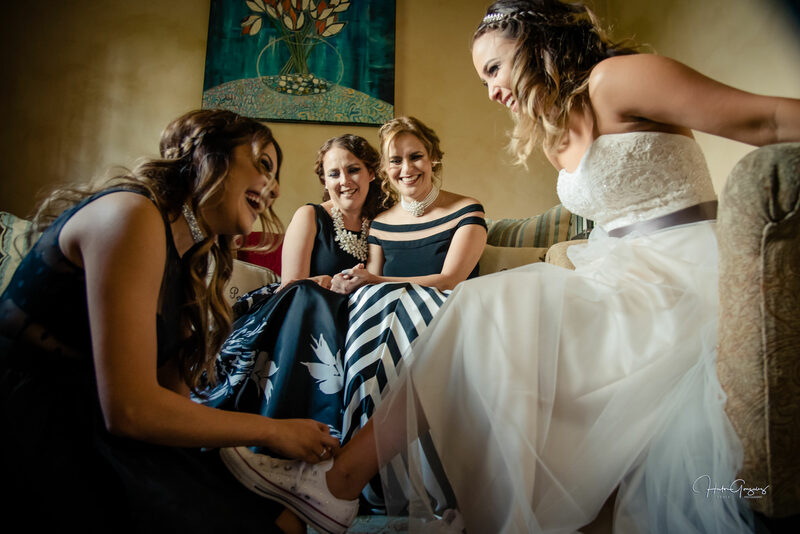 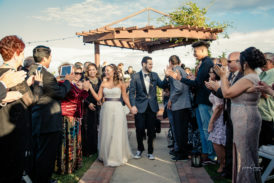 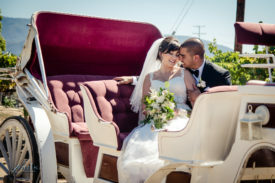 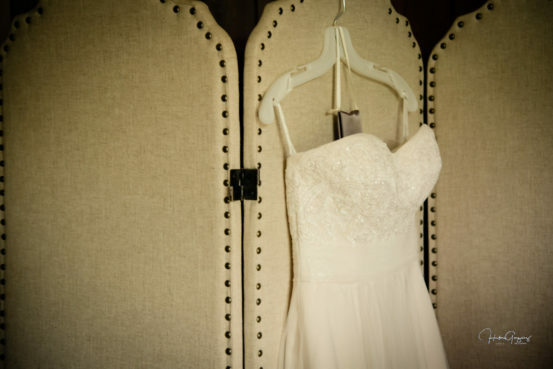 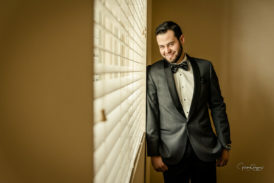 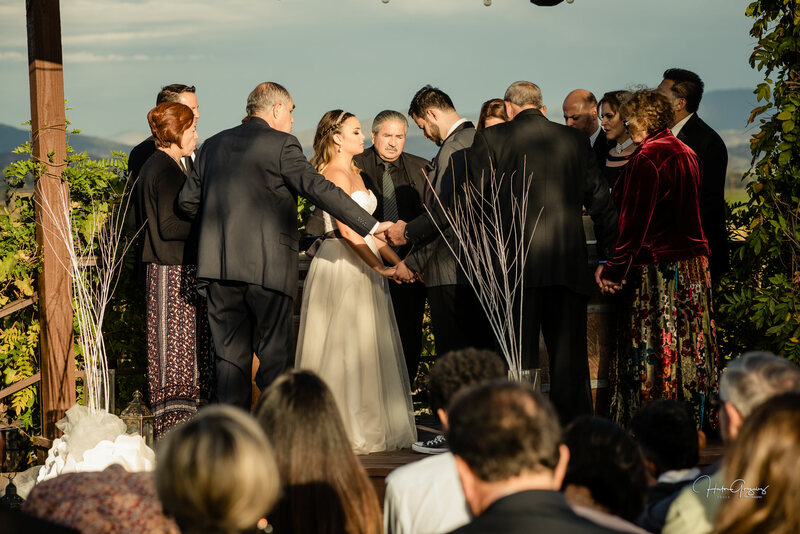 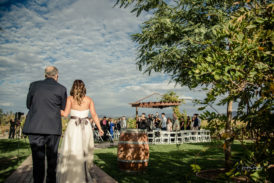 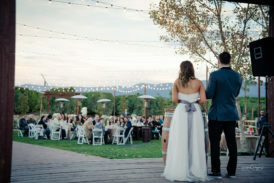 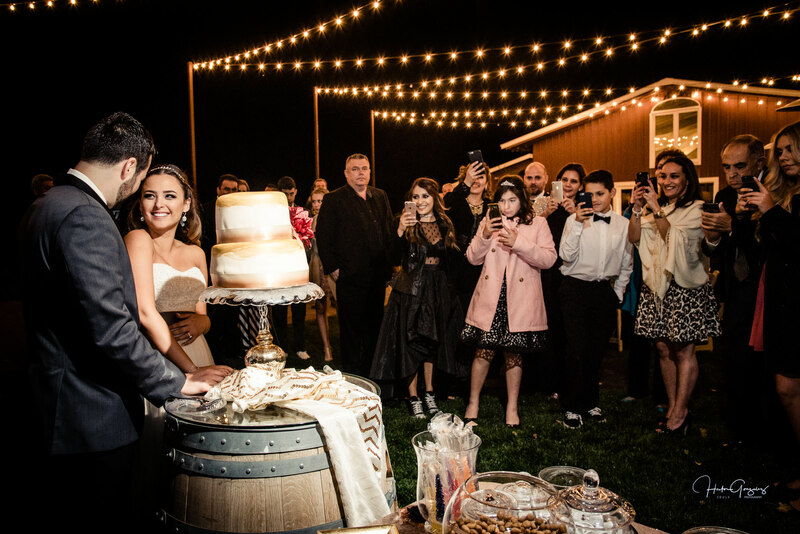 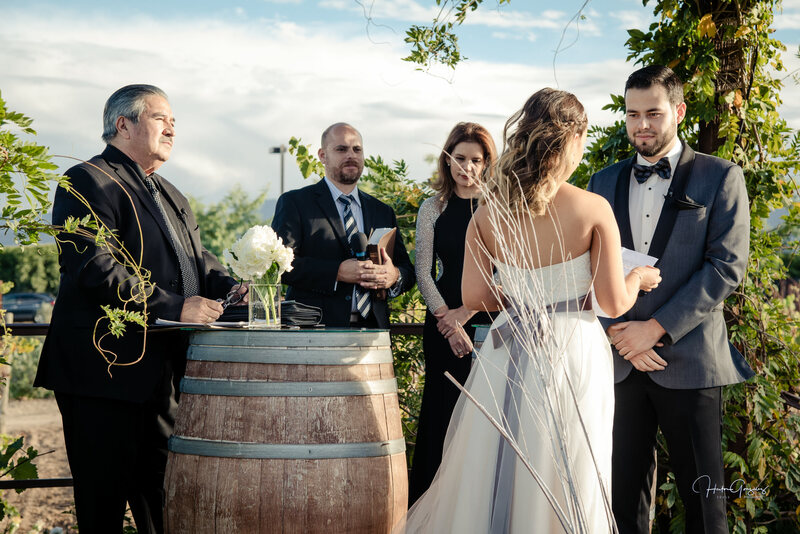 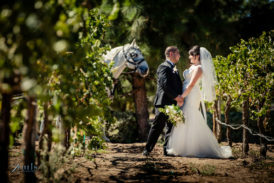 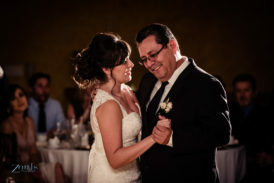 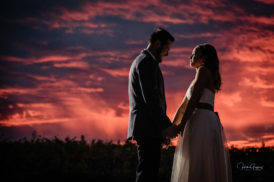 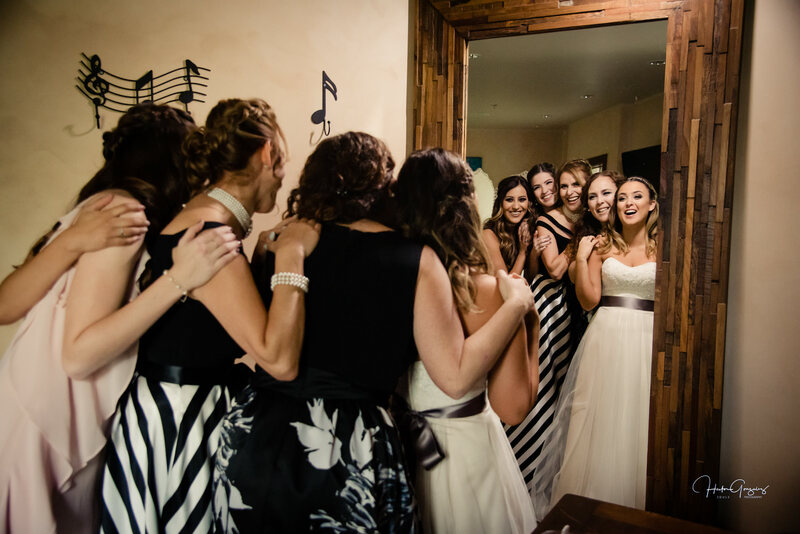 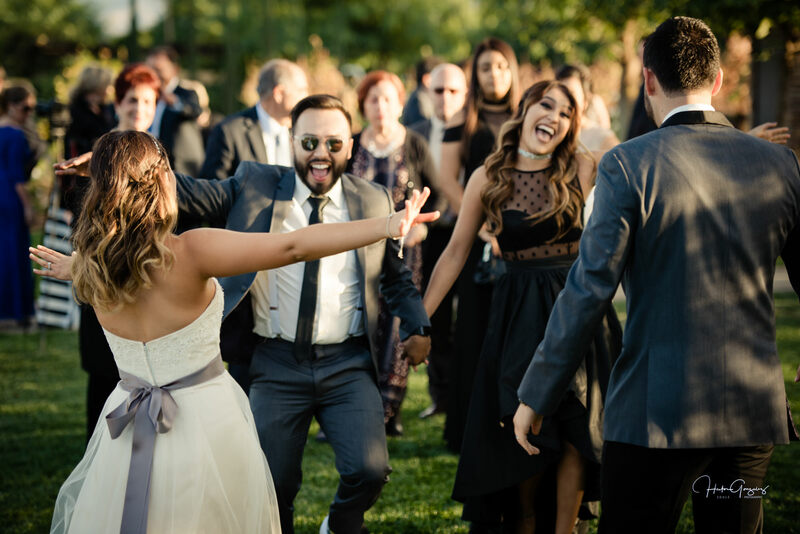 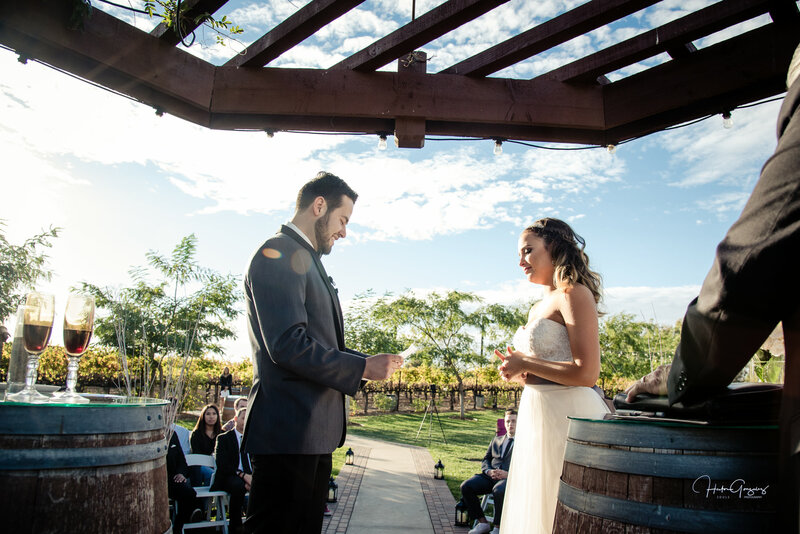 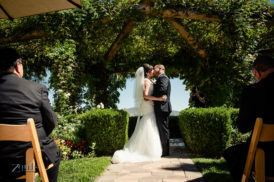 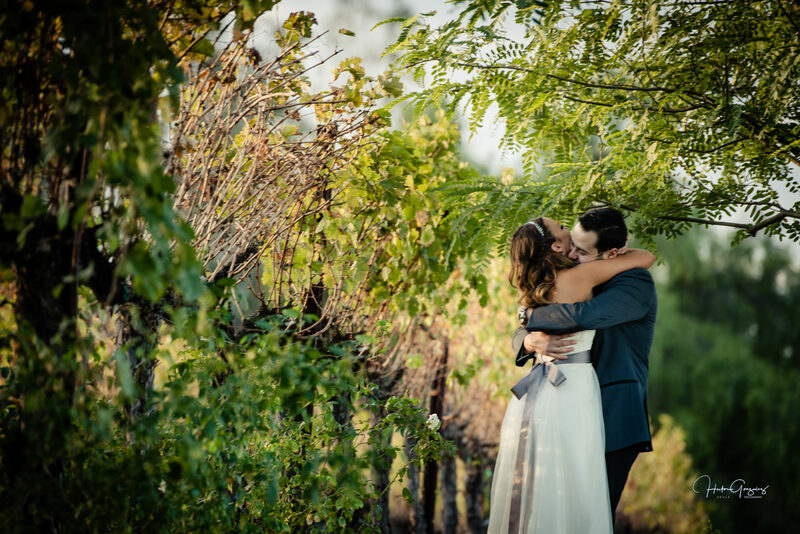 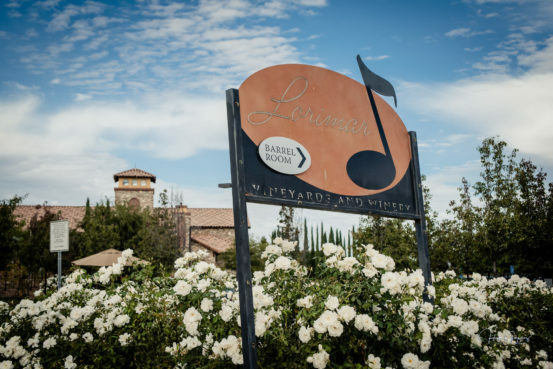 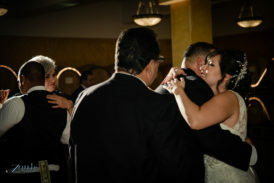 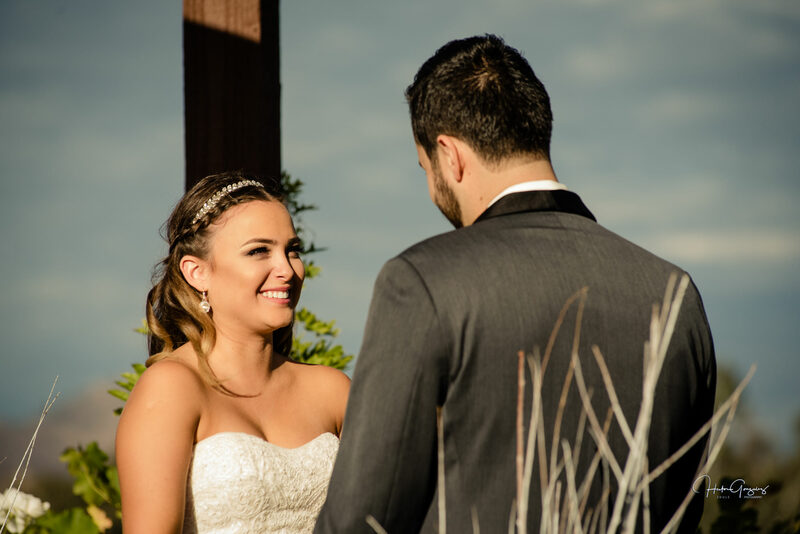 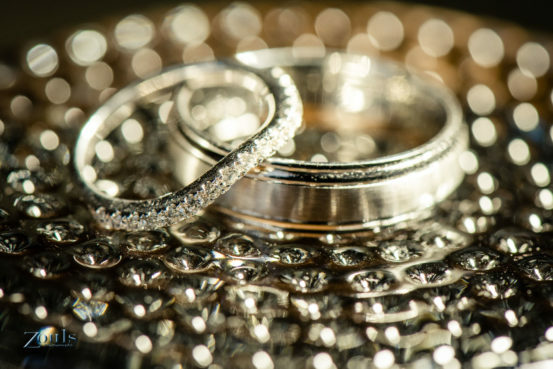 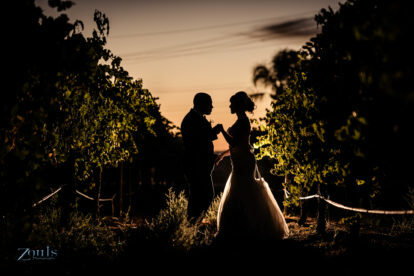 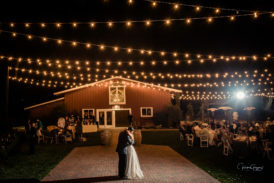 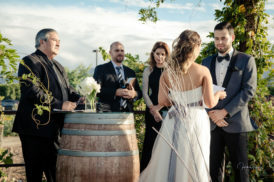 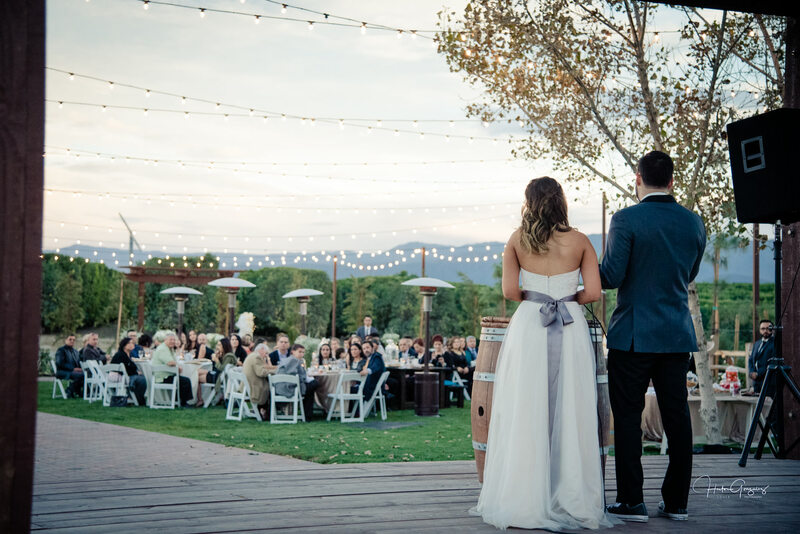 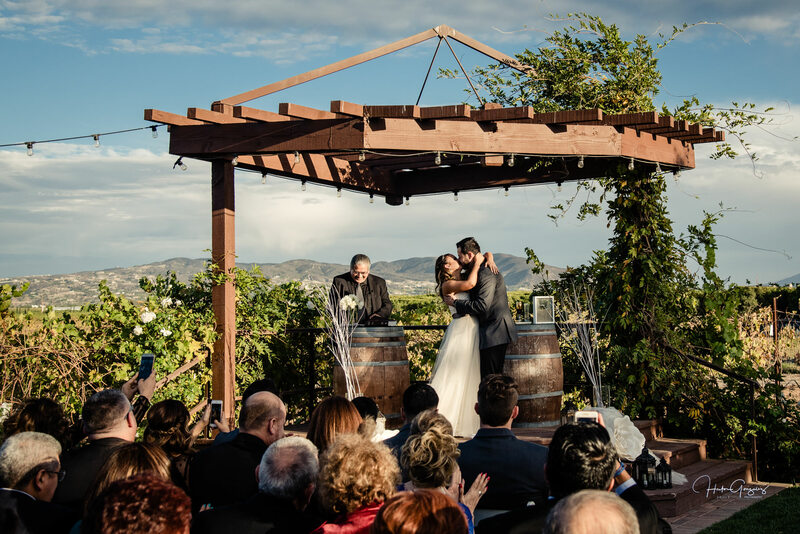 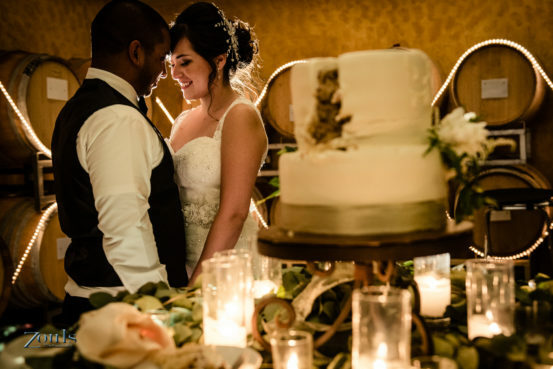 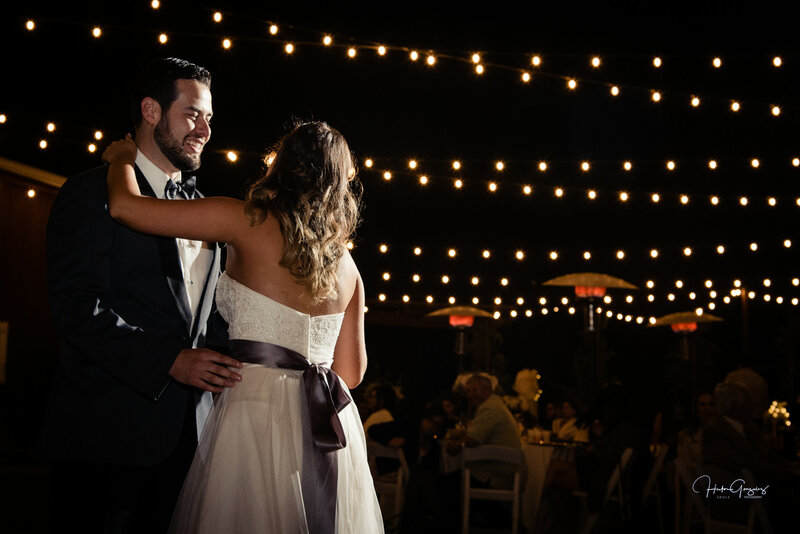 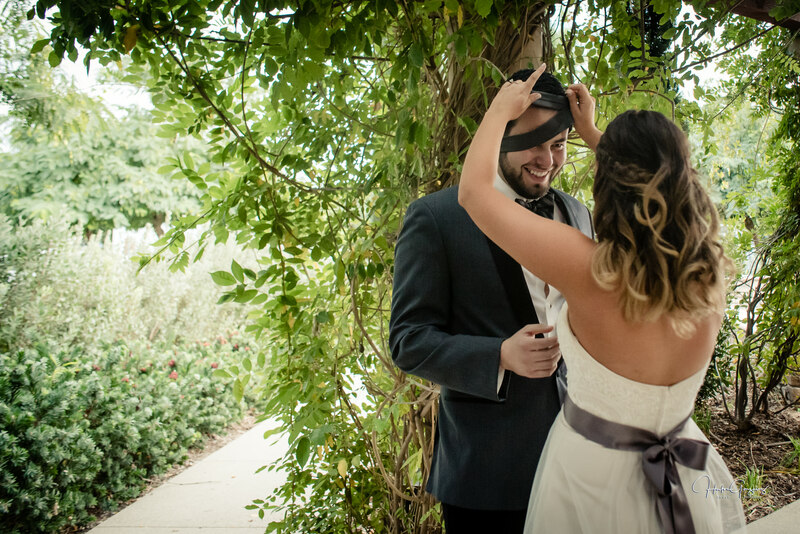 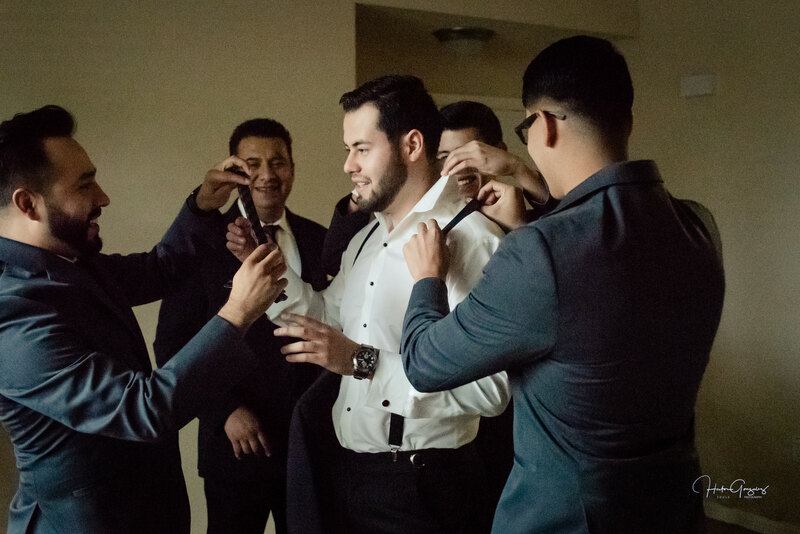 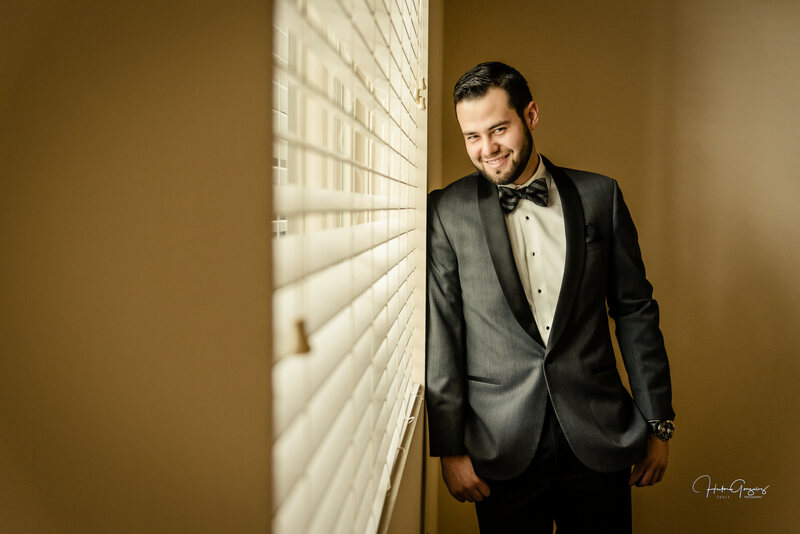 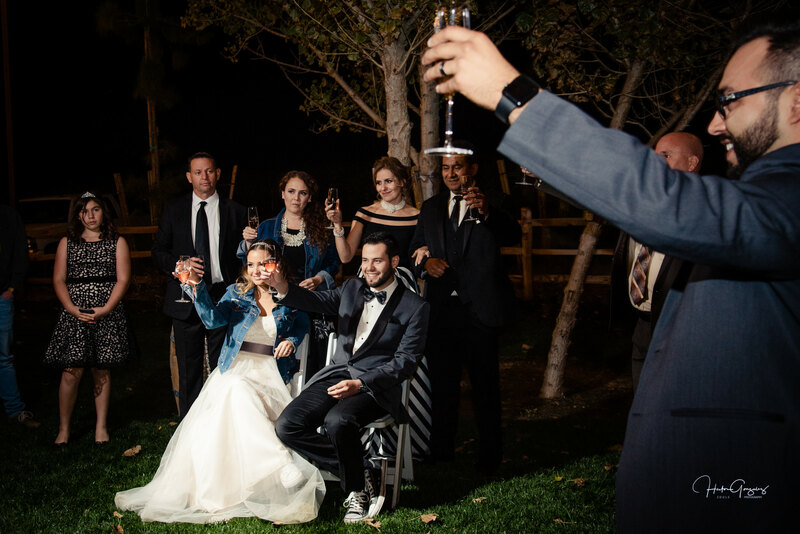 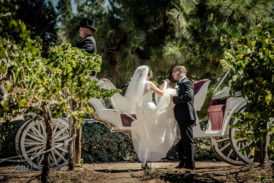 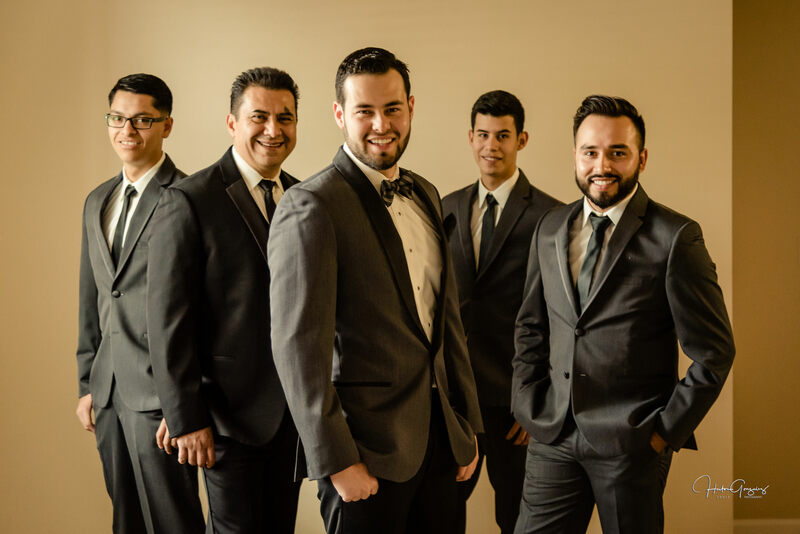 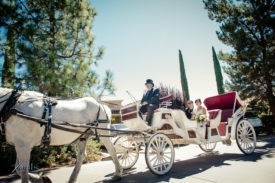 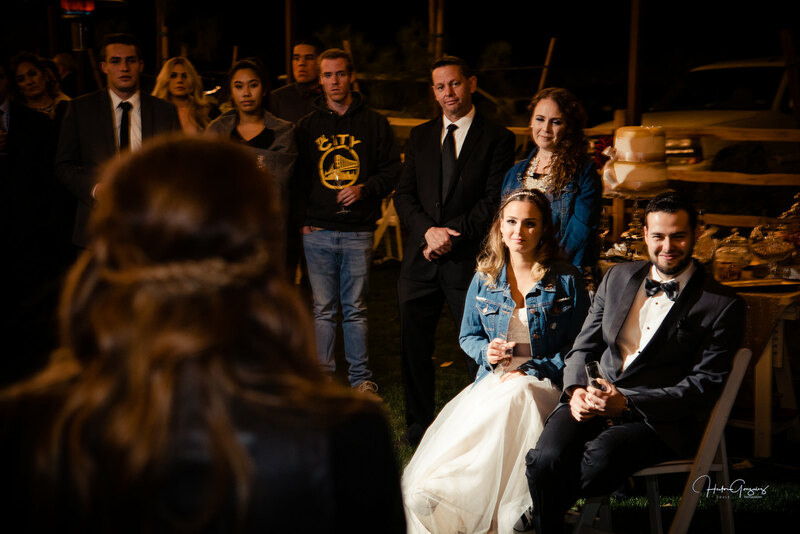 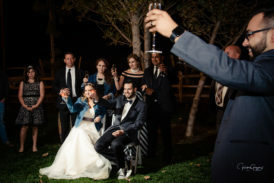 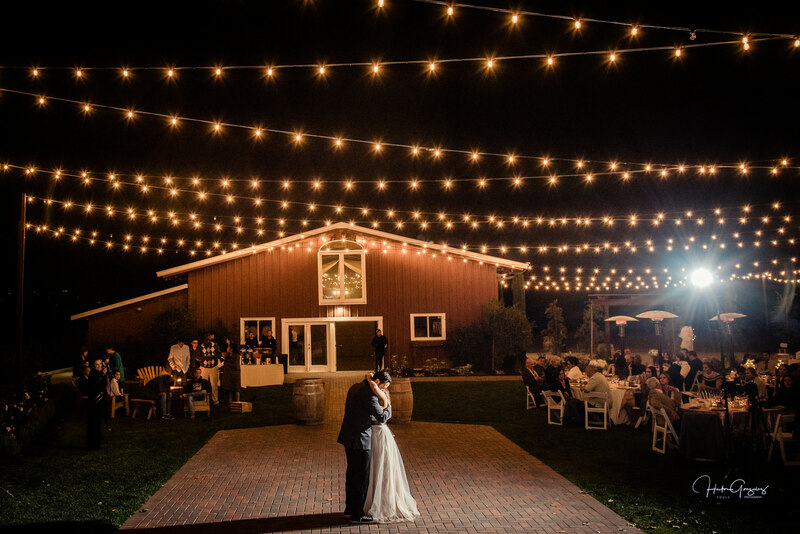 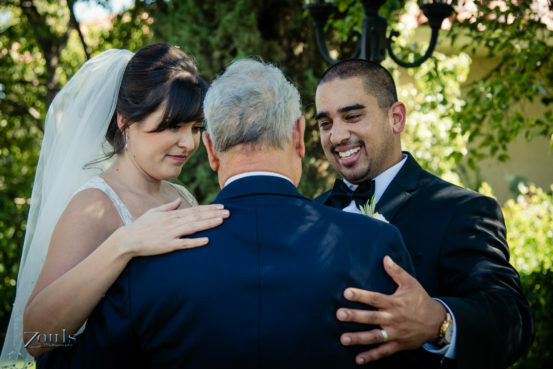 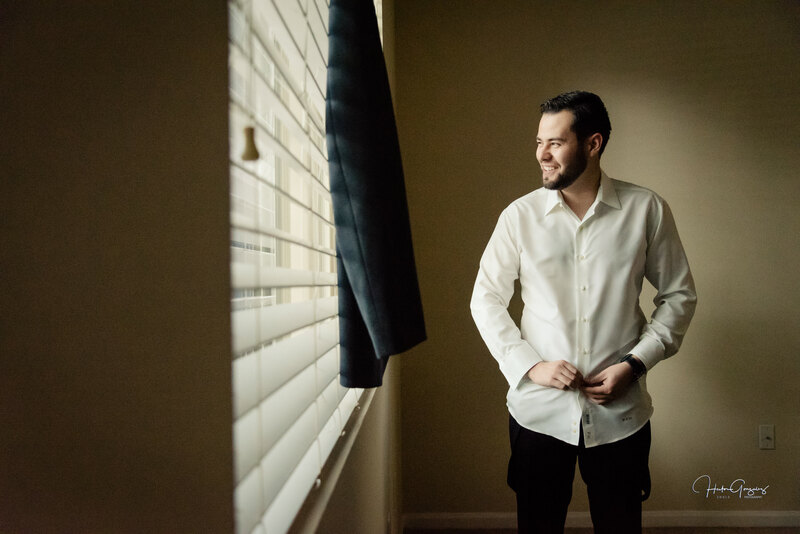 It was destiny for Berenice and Jonathan to have an amazing wedding at the South Coast Winery in Temecula. 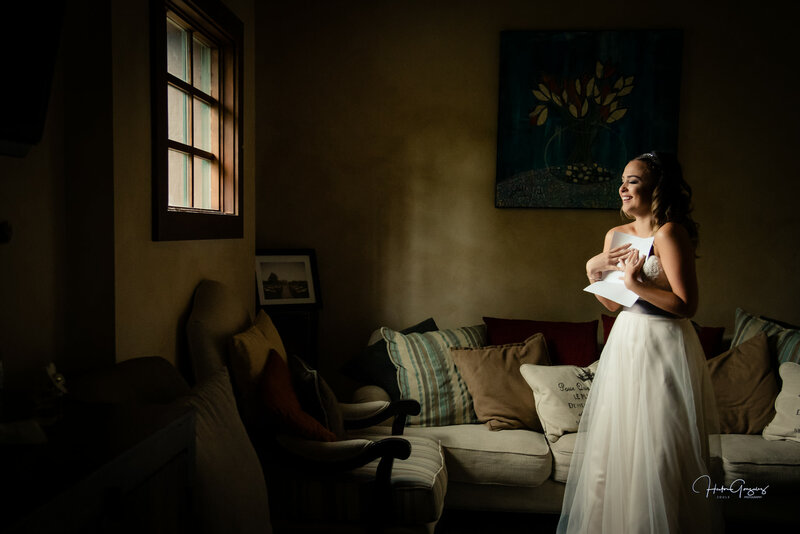 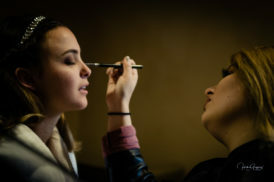 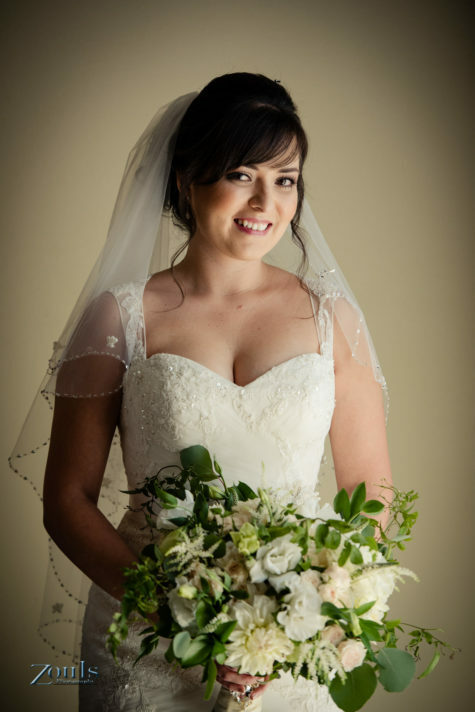 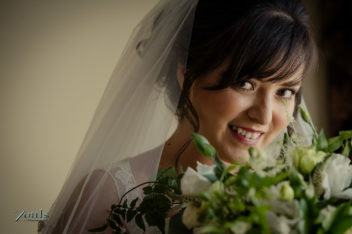 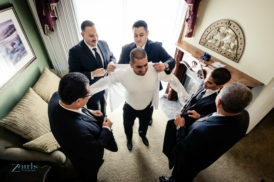 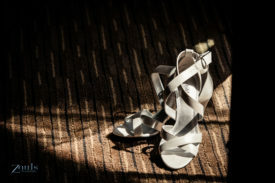 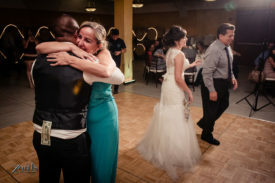 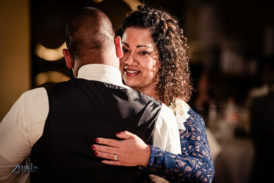 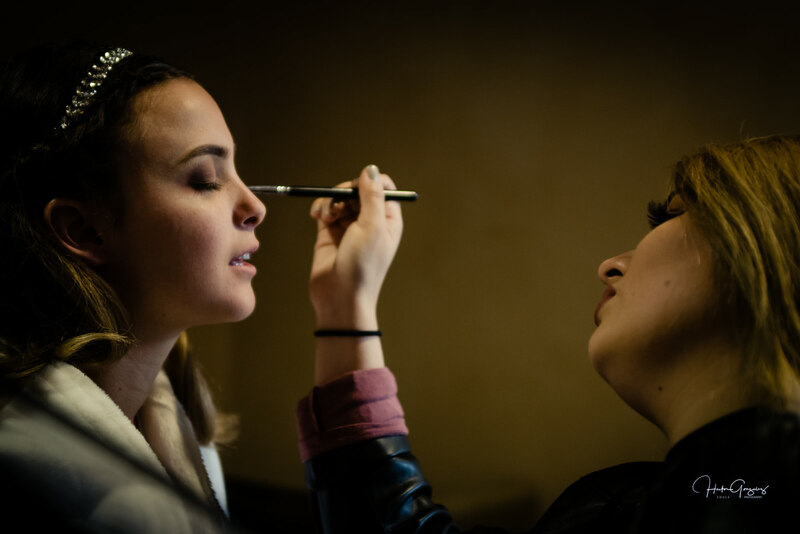 I felt very lucky to be part of this wedding, because 6 years ago Berenice’s sister, Brenda got married and hired me to shoot her wedding, that was when I saw Berenice, the young sister in tears speaking from the heart to her sister on her toast. 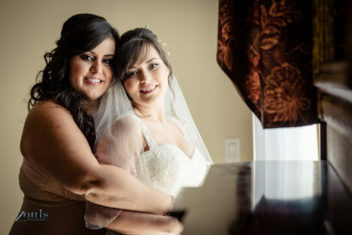 Now it was her Sister’s turn to wish Berenice the best. 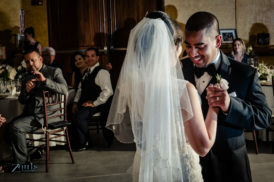 From the moment I met Jonathan and Berenice I saw how in love they where. 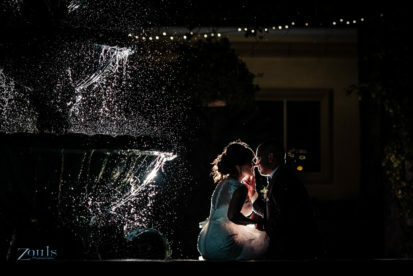 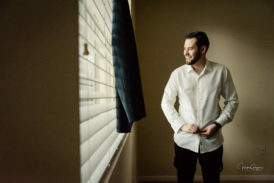 I really wanted to shoot their wedding and when they book me, every minute I was with them was if we knew each other for a long time. 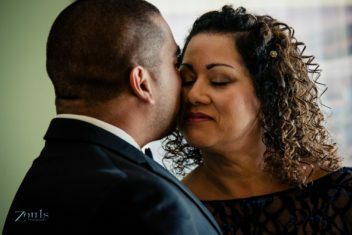 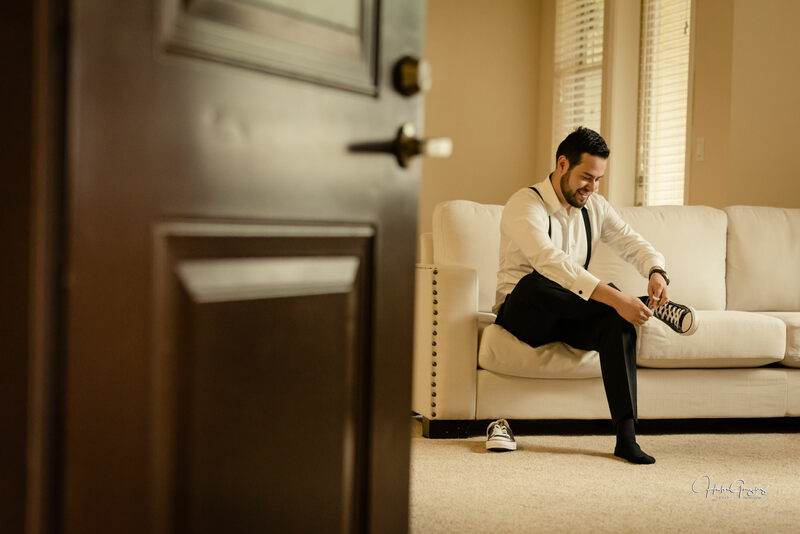 From the engagement session to the last image of their wedding it was magic, a pleasure to capture their love and always feeling their trust in me. 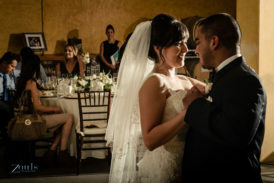 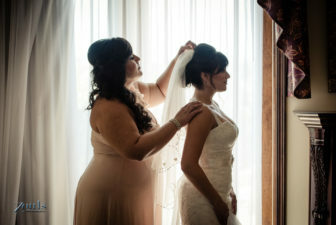 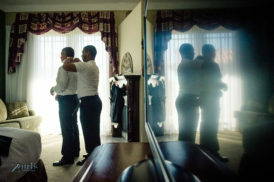 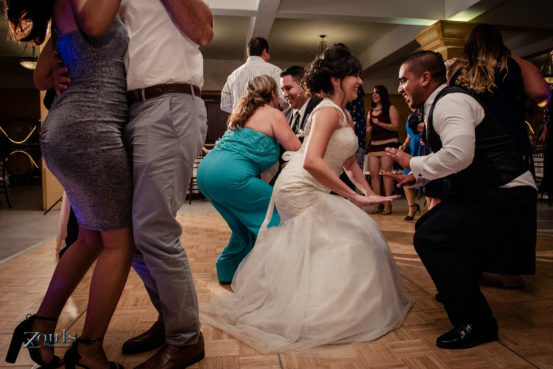 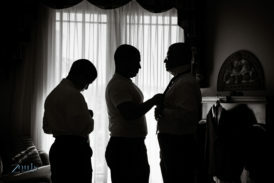 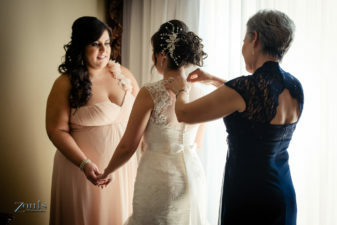 Thank you Brenda, Berenice and Jonathan for letting me be tell your wedding stories.